These 7 areas are used to plan your child’s learning. At Tiny Tots Nursery we use a fun and a play based approach to supporting learning and development in the early years. Learning is guided by qualified staff who would skilfully support the children’s development through effective teaching. 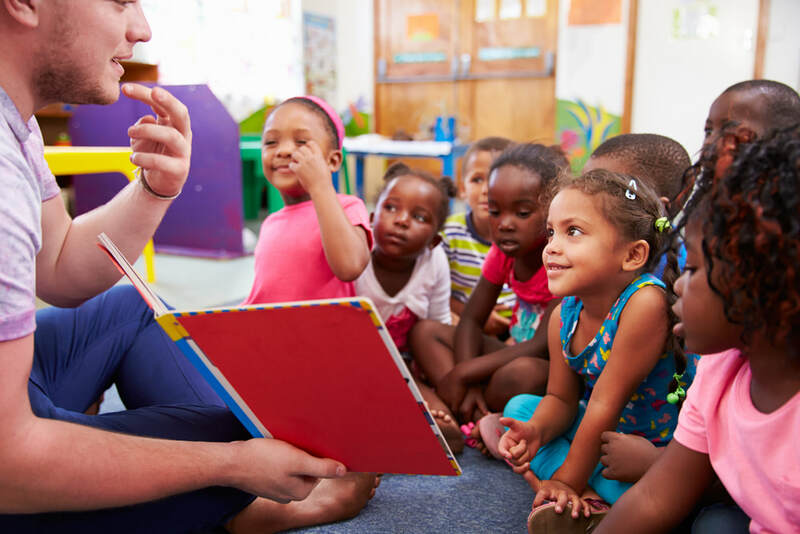 Your child’s key person will carry out regular observation on your child to ensure that we are meeting his/her learning needs and to establish their areas of interest. This helps us to tailor and plan the curriculum around your child’s needs and interests. At Tiny Tots Day Nursery, we design our daily activities to be varied and to help children progress in a relaxed and fun way. We spend time developing an appreciation of all types of music and rhythm, dancing, drama, poetry, rhymes and singing. We spend time on role-play, visiting the dentist, being a police officer or working on a farm. 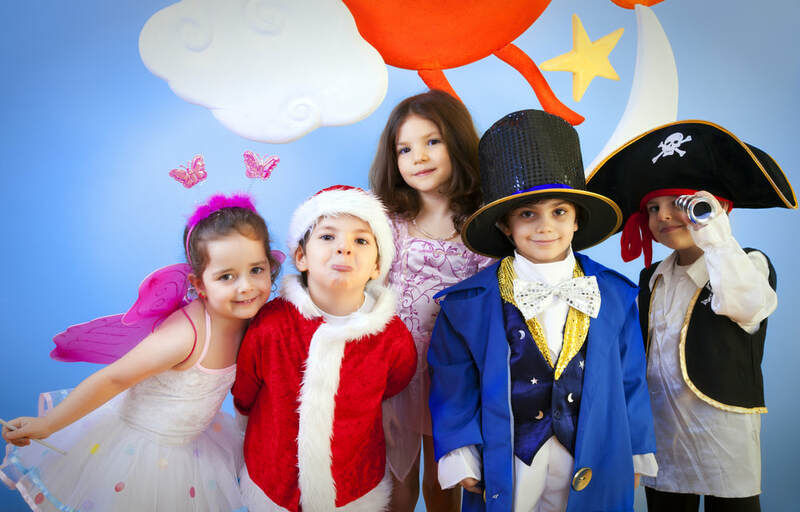 The children also enjoy wearing hats, dressing up, wearing face paint, and choosing costumes when creating their own role-play. 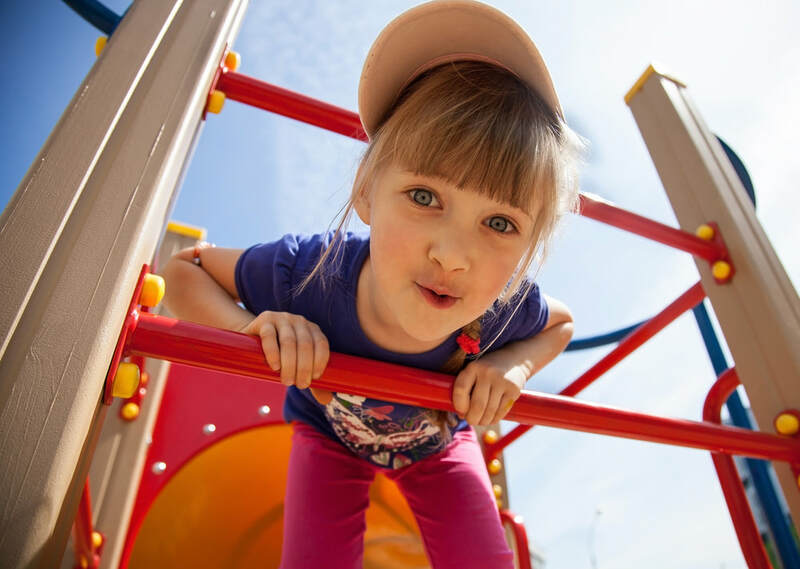 We promote active healthy lifestyles by facilitating fun, physical play (including but not limited to balancing, ball games, bike riding and climbing) within in a safe and supportive environment. We lead gentle exercise sessions centred around improving the children's co-ordination and knowledge of helpful stretches. We encourage our Tiny Tots to channel their energy and enthusiasm into to developing new skills and strengths. As well as holding daily group discussions with the children, any time spent with them in the nursery’s garden or out at parks is used to encourage observations about nature and the environment. At Tiny Tots, we understand the importance of creating a relaxed and non-threatening space for your child to develop their verbal, aural and communicative skills. 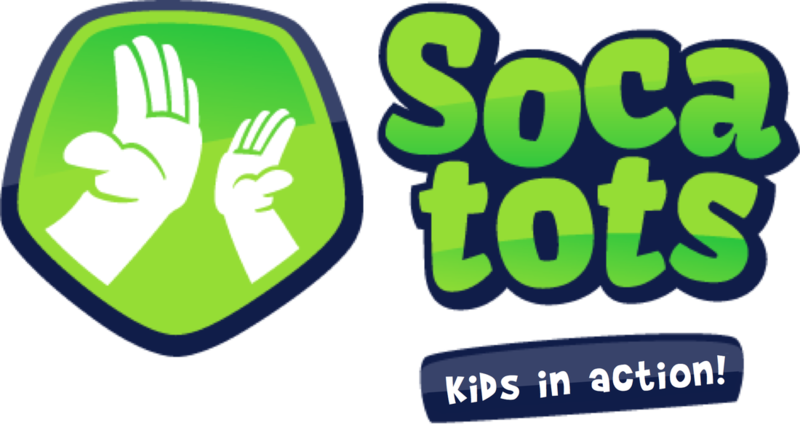 We encourage your Tiny Tots to socialise thoughtfully, and confidently with their peers. We think it's important to encourage our Tiny Tots to use and enjoy books. We make regular trips to the local library where the children are read to in groups as well as individually. Arts and crafts activities provide daily fun for all and allow the children tap into wide range of emotions, senses and skills. From potato printing or papier-machet, each activity is aimed at continually developing your child's imagination, creativity and sense of self-expression. • Let your child’s imagination explode with a different action adventure each week!